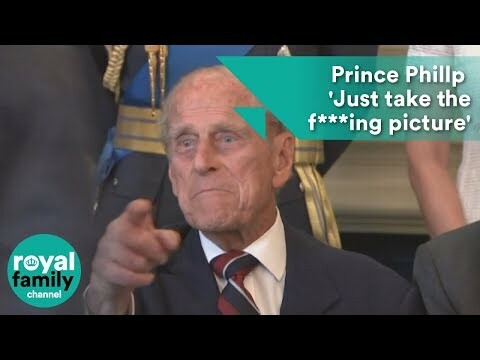 Prince Philip tells a photographer "Just take the ****ing picture!" after being made to wait for a photo with Battle of Britain veterans. 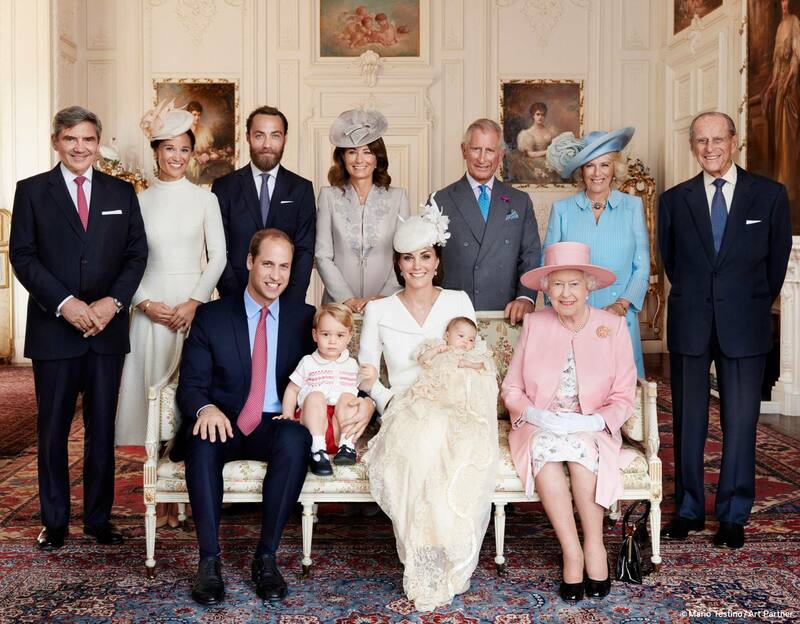 The Duke of Edinburgh got a bit upset with the photographer, who was apparently taking too much time. You've gotta feel for the poor photographer, he did seem a bit hurried. Prince Philip has so many important things he needs to do right at that moment. He is lucky Neil wasn't the photographer. He would've told the prince to STFU. Then again, Neil would've been ready for this merry band of big shots, fired off two or three beauties and been invited to tea. I wonder if the photographer was really taking an inappropriately long time to set it up or if the prince pounced on him or her after just a minute or two. I'd love to see the finished photo and hear the back story. Someone noted on Facebook that the photo might be a disaster since everyone started getting up and leaving right after the prince said that. And even if he or she got a shot or two off, no one was looking at camera. Maybe photographer had already taken some shots because this comment from the prince. VIPs are notoriously impatient and often rude about this. The picture turned out ok. The clothings and some pose could be adjusted, and eye focus of everyone but apparently he did not have the time. But Sir, we just want you to look good in your photos! Thx Ranythebard. Yes, not bad. Doesn't look like they're all looking at camera. Obviously this film was edited so they are not jumping up as fast as I thought when I first saw it. There's some time between the prince's comment and when they decided to get up and leave. Maybe that's why the photographer didn't ask the Queen to move her handbag out of shot. He realized he just had to take the f'n picture this time!